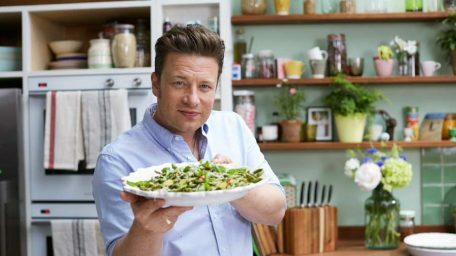 Naked Chef Jamie Oliver left school at 16 with just two GCSEs; one in Art, and one in Geology. That didn’t matter though, as when he left he attended the Westminster Technical College and gained an NVQ in Home Economics. Once he’d left there, he started Apprenticing at a number of restaurants around London – one of them being Antonio Carluccio’s. It was at this restaurant where he started learning about Italian cuisine – and now look at him! 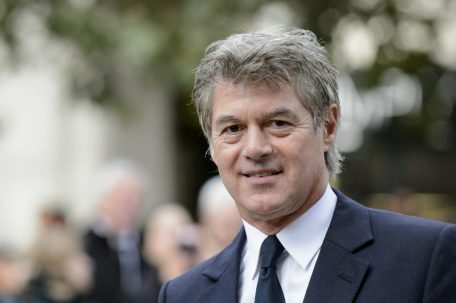 He’s opened multiple Italian restaurants all around Britain and now has a net worth of over £240 million! Whilst her upbringing was different to the other celebrities on this list having grown up with Paul McCartney as her father, Stella McCartney always had an eye for fashion. She took up an Apprenticeship with Saville Row tailor Edward Sexton, and it was here where she learned about the more elegant side of tailoring. This no doubt influenced the fashion pieces she has created since, which has given her great success and fame. Since then, Stella has designed Team GB’s kit for the 2012 Olympics and her collections are distributed in 50 countries around the world. 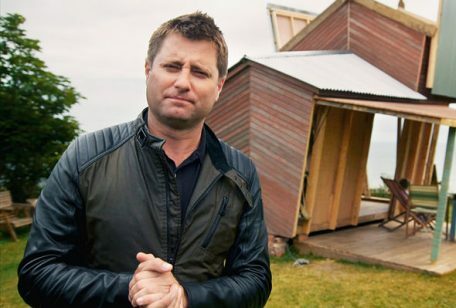 Restoration Man George Clarke, best known for presenting Amazing Spaces and Shed of the Year, started his career as an architect with an Apprenticeship at 16 years old. 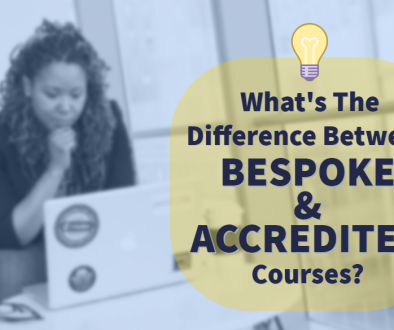 He has a BTEC in Building and Construction, a First Class BA Honours in Architectural Studies and a Certificate in Architectural Practice, and a post-grad diploma in Architecture. So, you could say he knows his stuff! His Apprenticeship gave him a great kick-start to his Architecture education and career. 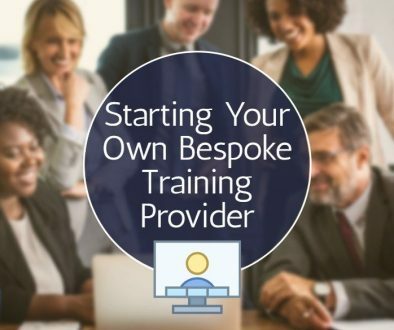 Interestingly, he formed his own company with partner Bobby Desai and one of their clients included previously mentioned former Apprentice, Jamie Oliver! Celebrity Hairstylist John Frieda’s first job was actually part-time in his father’s salon. This was where his love for everything hair began. He began as an Apprentice hairdresser for his father, who mentored him and invested in John’s future. Whilst he doesn’t actually cut hair anymore, his popular product range lines the shelves in many stores internationally. He actually sold this company for $450 million back in 2002, but he still has five salons – one in LA, two in New York and two in London. He has enough money that he never needs to work again! Instead, he does lots of charity work for places such as Great Ormond Street Hospital. Awwww. Karen Millen’s career started off selling white t-shirts. Herself and business partner purchased 1000 metres of white cotton, and they simply sold the t-shirts to their friends. This was whilst she was taking out an Apprenticeship in Fashion at the Medway College of Design in Kent. Her company, whilst British made, now has stores throughout the UK, USA, Russia, Ireland, and Austria (just to name a few!). Yep, that’s right – Gandalf was an Apprentice! 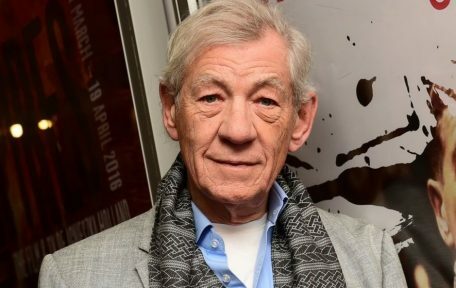 Sir Ian McKellen wanted to go into acting from the young age of 3. He spent 3 years as a Performing Arts Apprentice at The Belgrade Theatre in Coventry. Whilst many young actors would go to a special drama school to hone their acting skills, Sir Ian wanted to take a different route, and boy did that route prove to be successful. Now, he is most well known for playing Gandalf in Lord of the Rings and The Hobbit, Magneto in X-Men and more recently, Mr.Holmes in Sherlock Holmes. Oh, and he was Knighted by Queen Elizabeth in 1991! He has a net worth of a £55 million. 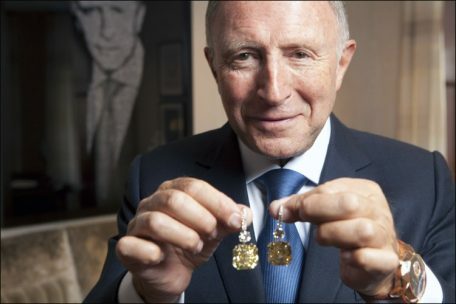 The King of Diamonds Laurence Graff is the founder of Graff Diamonds. At the age of 15, Laurence left school and became an Apprentice Jeweller. After his Apprenticeship, he went into partnership with another Jeweller, and together they repaired rings and created small pieces of jewellery. However, that shop went out of business. This wasn’t such a bad thing, as Laurence went on to sell his jewellery designs independently to jewellers all over England. This was a real turning point in his career, as in 1960 he founded Graff Diamonds and by 1962 he had two jewellery shops; one of which was in the centre of London’s jewellery trade, Hatton Garden. His net-worth is a jaw-dropping (however, not surprising considering his trade) £5.6 BILLION! 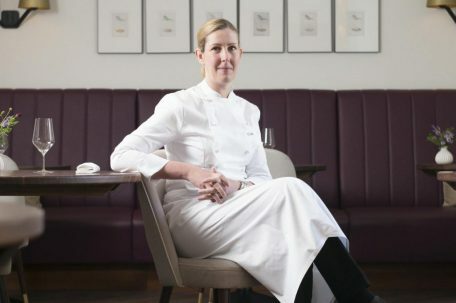 The first female British chef to hold and retain three Michelin starts, Clare Smyth became an Apprentice at age 16 in Grayshott Hall, Surrey. In 2002, another celebrity chef Gordon Ramsey offered Clare a position at Restaurant Gordon Ramsay. By 2007, she was head chef and this was when she became the first female chef in the UK to run a restaurant with three Michelin stars. Clare eventually left there and worked for a year an a half in a restaurant in Monaco, and then came back to Ramsey’s to continue her head chef position. More recently in 2017, she opened her own restaurant; Core. In the past couple of months, Core has been named the Best Restaurant at the GQ Food & Drink Awards. 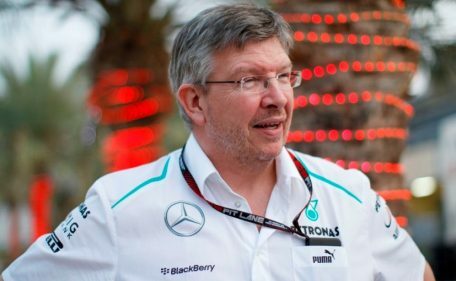 Formula One Managing Director of Motorsports Ross Brawn became a Mechanical Craft Apprentice at the UK Atomic Energy Authority in their establishment in Oxfordshire. It was here that he qualified as an instrument mechanic. Since his Apprenticeship, Ross has had a really successful career in Motorsport; he was employed by March Engineering, and his move onto their Formula 3 team gave him his big break. Since then he has moved in many different directions in the Motorsports world and has a net worth of £100 million. Most of us will know her as one of Lord Sugar’s trusty assistants, but Karren Brady (or Baroness Brady) is much more than that. 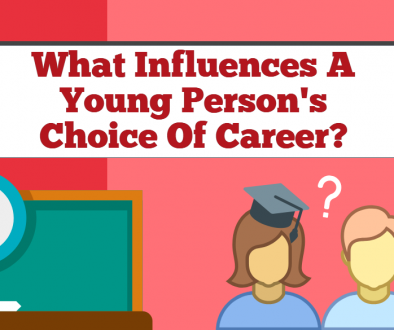 Karren left school with 4 A-Levels, but didn’t go down the University route as expected; she wanted to make her mark on the world, so she became an Advertising Apprentice at Saatchi & Saatchi. A year on, she was an Advertising Accounts Executive. She was then offered a job with Sport Newspapers, and became Director at the age of 20. Her career has only gone up from there and Karren has a net worth of over £85 million. Alexander McQueen was, similarly to Stella McCartney, another Apprentice with Saville Row tailors Anderson and Sheppard. Whilst serving his Apprenticeship, Alexander attended the Rosetta Art Centre, which gave him his reference that got him straight onto the MA Fashion course at Central Saint Martins College of Art and Design. 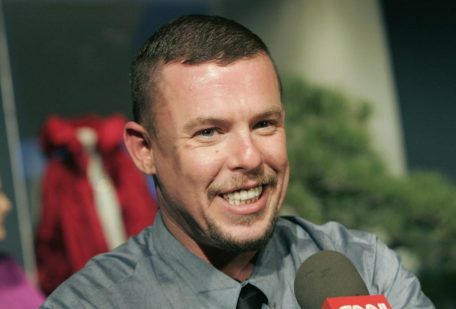 Four years later, McQueen was named Chief Designer of Louis Vuitton-owned Givenchy; before starting his own Alexander McQueen line, which despite his unfortunate passing 8 years ago, is still popular to this day.